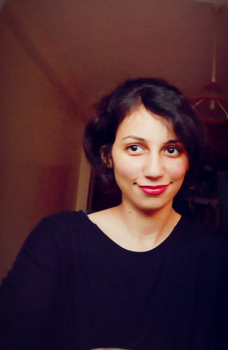 Rabat- Following several meetings with Minister of General Affairs and Governance Lahcen Daoudi, fuel companies in Morocco have agreed to lower fuel prices for six months. The National Federation of Traders and Managers of Service Stations issued a statement on Tuesday, denying that fuel companies have increased their profit margins to 70 centimes per liter. 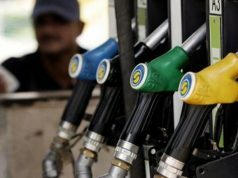 The federation said fuel operators attended seven meetings with Daoudi to negotiate with the government, and decided to narrow their profit margins. 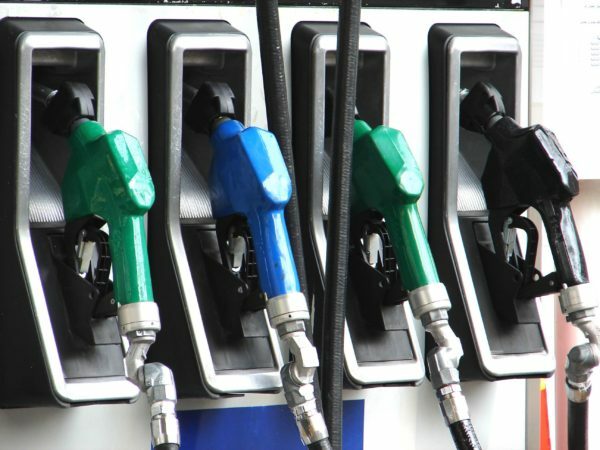 The federation further noted that the six-month period will enable fuel companies to continue to negotiate on new prices that will suit consumers’ purchasing power. Some companies doubled their profits following fuel deregulation, which allowed the price to vary with market trends. 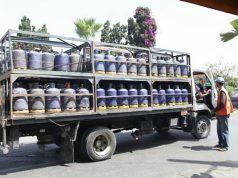 The government requested that companies narrow their profit margin, after a major boycott of Morocco’s largest fuel distributor, Afriquia gas, began April 20. 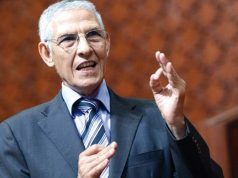 According to the chairman of the House of Representatives’ Finance Committee, Abdellah Bouanou, the difference between the government’s regulated fuel prices and the unregulated prices is nearly MAD 1 per liter. 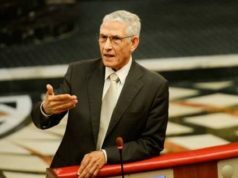 Daoudi was the first government minister to accuse oil companies of doubling fuel prices. In 2017, he pledged to convince all distributors to revise their margins down. The minister, who also defended the boycotted dairy company Centrale Danone, handed in his resignation after joining a protest with Danone employees to the boycotters’ disgust. His resignation has not yet been approved by King Mohammed VI, but Head of Government Saad Eddine El Othmani has taken charge of the fuel negotiations in Rabat.